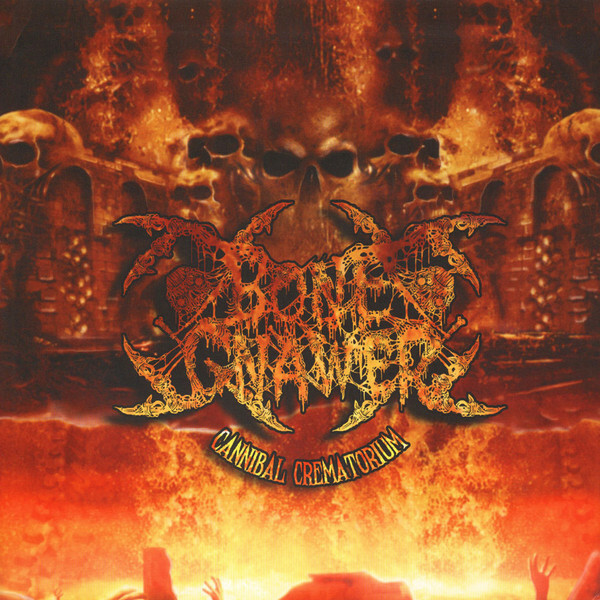 Horror N&apos; Gore connoisseurs BONE GNAWER returns to apex form with the band&apos;s much-anticipated sophomore full-length record "Cannibal Crematorium"! 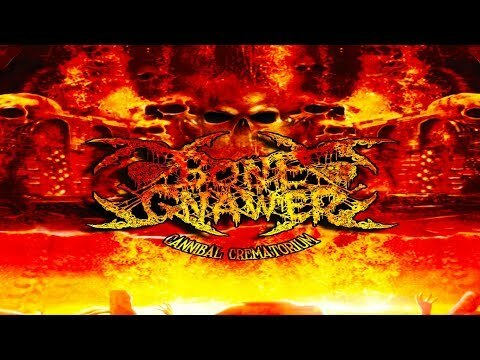 Once again led by Death Metal legend Kam Lee (ex-Massacre, ex-Mantas, etc) and with the prior emphasis focusing on composing (dead) catchy riffs that sear deep in, "Cannibal Crematorium" is not something that you listen and forget easily. Simply put, there are no mindless brutality or distasteful technicality when it comes down to BONE GNAWER; this is purely good ol&apos; fun Death Metal the way this genre intended to be.